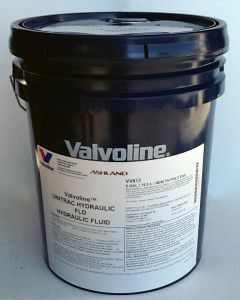 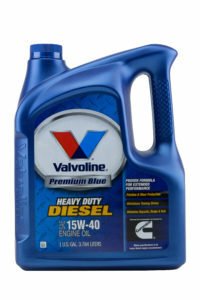 Valvoline Oil provides products and services in more than 100 countries across the globe. 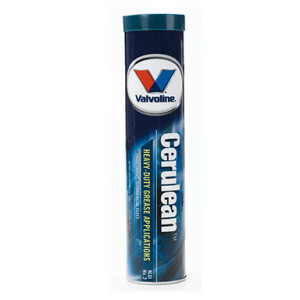 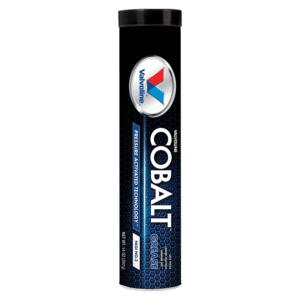 Best known for its lubricants, Valvoline also markets a number of other brands, including Zerex™ antifreeze and MaxLife™ products created for higher-mileage engines. 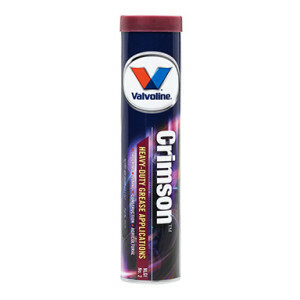 Over 140 years ago Dr. John Ellis developed a petroleum-based lubricant for steam engines, and ever since, the company he started has worked to repeatedly innovate and bring only the highest quality motor oils, lubricants and cleaners to market. 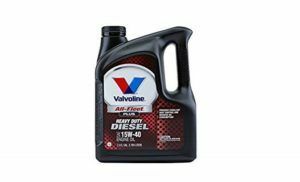 It’s because of this legacy and dedication to innovation that people have trusted Valvoline™ products in their vehicles, from the Model T to today’s newest models.